EQUIPMENT OPTIONS DIRECT works directly with manufacturers to design and produce professional grade equipment with a focus on increasing performance and decreasing down time... all while still offering the lowest possible price. 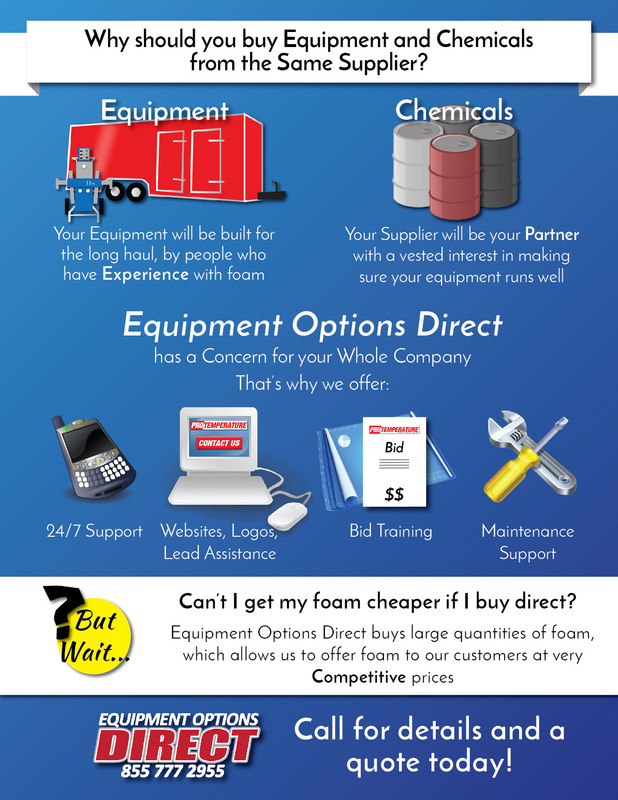 EQUIPMENT OPTIONS DIRECT IS AVAILABLE 24/7! We try to answer every call. If not, leave us a message and see how long it takes for one of our knowledgeable staff members to call you back!